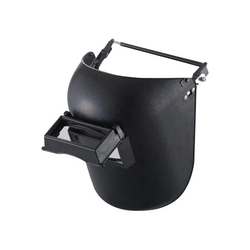 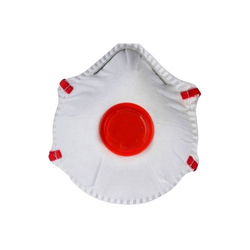 Our product range includes a wide range of ratchet type face shield, surgical face mask, face shield carrier, face shield, fire escape masks and fire fighter anti flash hood. 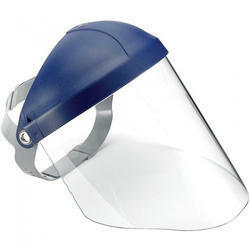 Being one of the client centric organizations, we are engaged in supplying a wide range of Ratchet Type Face Shield . 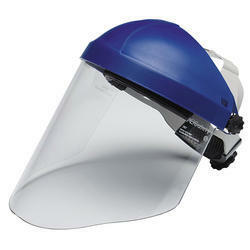 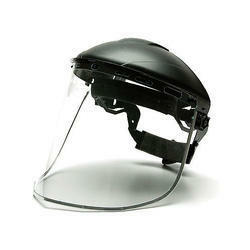 Being one of the client centric organizations, we are engaged in supplying a wide range of Face Shield Carrier . 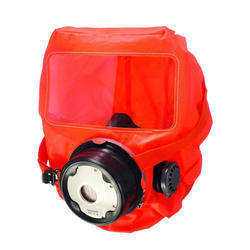 Being one of the client centric organizations, we are engaged in supplying a wide range of Fire Escape Masks . 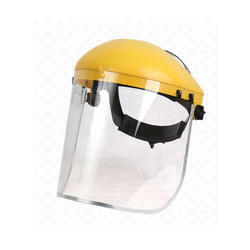 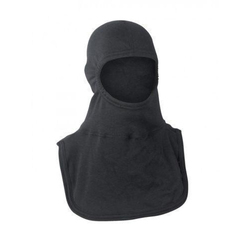 Being one of the client centric organizations, we are engaged in supplying a wide range of Fire Fighter Anti Flash Hood . 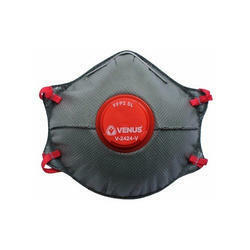 We offer Venus V44 Plus Disposable Face Mask. 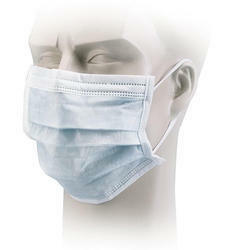 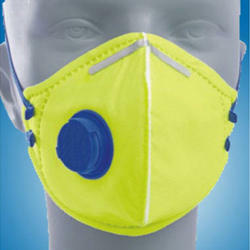 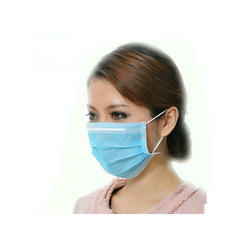 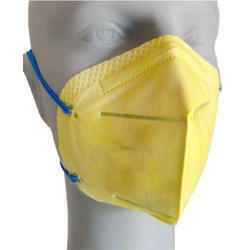 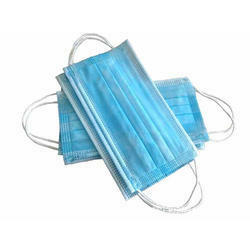 We offer Surgical Face Mask. 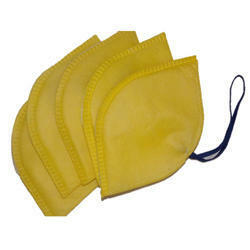 Being one of the client centric organizations, we are engaged in supplying a wide range of PP Nose Masks . 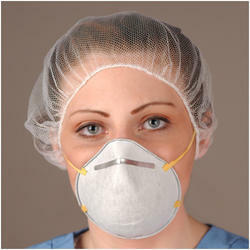 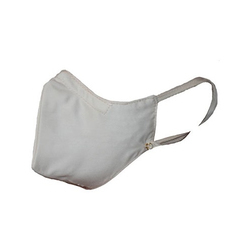 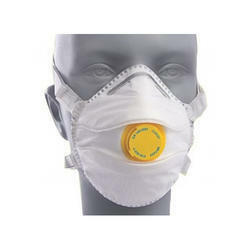 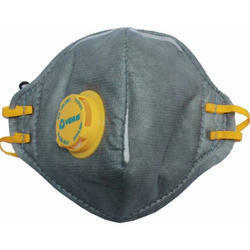 Being one of the client centric organizations, we are engaged in supplying a wide range of non woven face mask. 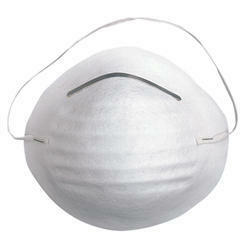 Looking for Face Masks And Shield ?